In 2016, email marketing will likely be more important than ever. It will still be one of the most effective ways to acquire leads. So, let’s kick off 2016 with some tips on email marketing campaigns and on how to keep your customers engaged this year! Your customers receive so many emails per day! In fact, they can even expect to receive 5% more emails per day in 2016! That’s a lot. You have to make sure that your message doesn’t get lost in this sea of emails. 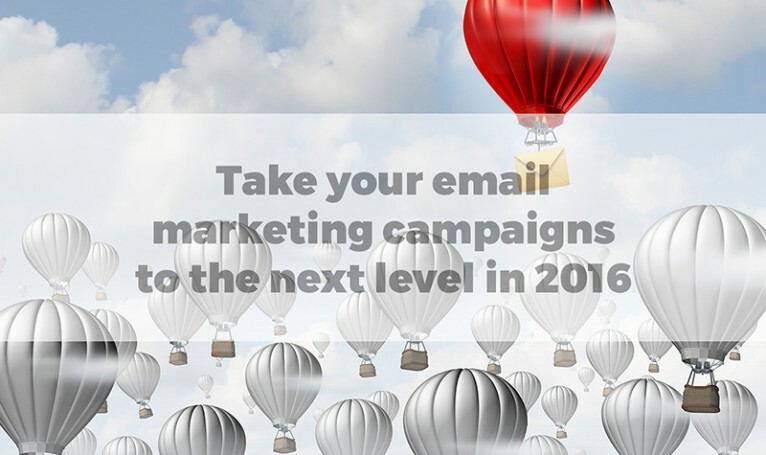 In 2016, personalized and data-driven email campaigns will help you build a stronger relationship with your customers. By creating tailored marketing messages and sending the right content to the right customer, you will increase your conversion rates and reduce your unsubscribe rate. If you didn’t use an automation tool in 2015, it has to be your New Year’s resolution! In 2016, automation will be increasingly important with the implementation of super-targeted email campaigns. Automation will help your business, especially if you are a small company. By scheduling your targeted email campaigns, you will save time, money and you will generate more conversions. In 2015, 54% of email opens occured on mobile. Never forget mobile users! You have to create mobile-friendly email campaigns and it does not just have to do with the design. Yes, your design has to be responsive, that’s a must: according to Yesmail, click to open rates are 40% higher for brands that send exclusively responsive emails (14.1%) versus brands that only send non-responsive emails (10.1%). But you also have to think about subjects lines that are truncated on mobile and preview texts: make them shorter and captivating to increase your open rates! 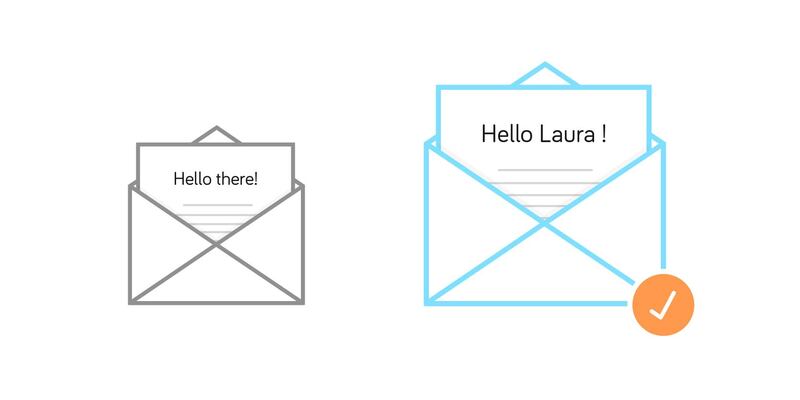 In 2016, emails with animated content will outshine static emails. The use of video and GIFs in email marketing campaigns will be a big trend. Jump on board, because not only fun, this trend will help you generate higher conversion rates. Adding a video in an email marketing campaign increases engagement rates, click-through rates and conversion rate. And although videos may sometimes have compatibility issues that make them impossible to see in your customer’s mailbox, GIF images are almost always supported by email clients. Only one rule: be creative!